When it comes to getting help dealing with your business finances, we believe that it’s not just a question of price, but also a question of quality, efficiency and above all trust. After all, you need to know your business is in safe hands. 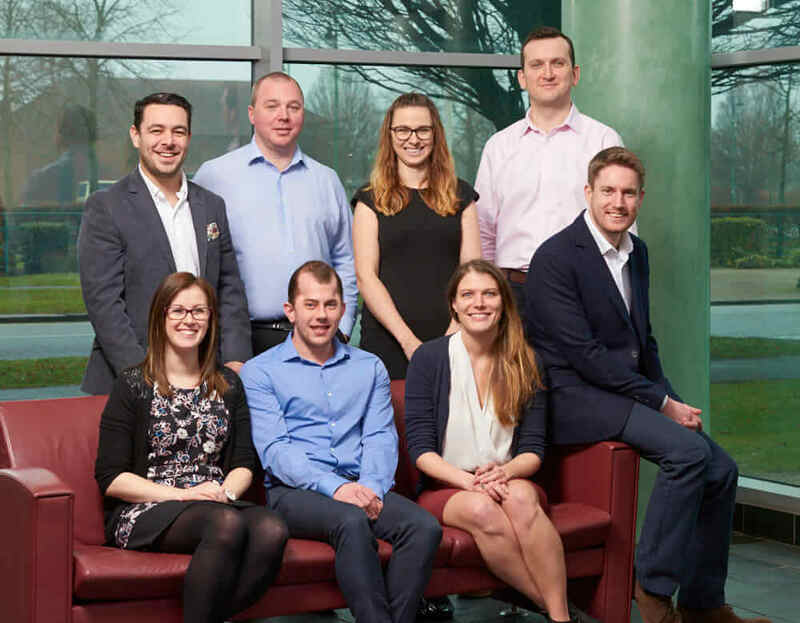 The Smart Accountants are an expert team of bookkeeping and accounting professionals based in North Hertfordshire and Cambridgeshire, drawing on many years of experience in providing financial support services to hundreds of small businesses across the country through our online solutions. been practising for over 13 years and qualified 10 years ago. We don’t want to boost his ego beyond where it is already but he was included in Accountancy Age’s ‘Top 35 Under 35’ in 2013. Dave took his career path because his old chemistry teacher told him to become an accountant! Dave has been a long-suffering Tottenham season ticket holder for 23 years and is a very keen golfer. Beyond that, he has a love affair with pizza. Adam heads up development of the cloud accounting service. 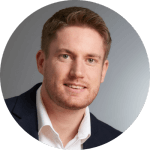 His role centres on ensuring the team understand how technology can help clients grow their businesses and become more efficient. He has been with practising for over 16 years (I know he doesn’t look old enough) and has always been interested in technology, systems and processes. 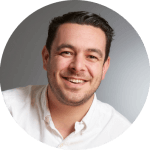 Adam is ACCA qualified and Xero Certified whilst in his other life is a proud father of two and enjoys all sports with a ball. He also loves food, travelling and supporting local charities and social initiatives through volunteering and is always looking for the next challenge. By choosing us to take care of your bookkeeping and accounting needs, you can rest assured you have a partner you can trust to help you take your business to the next level. Don't just take our word for it but have a look at how we are working with our clients on our case studies page.